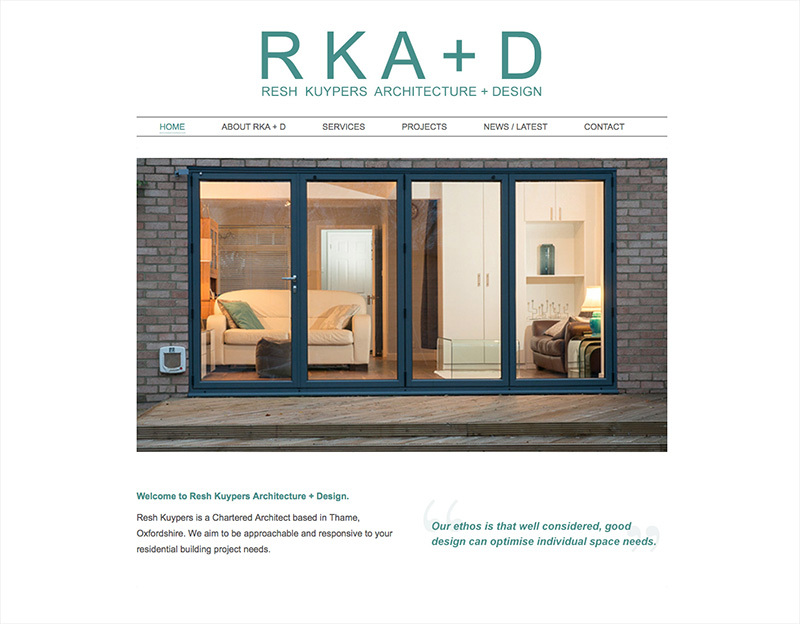 RKA + D was a new business start up when we first met. The brand and logo had already been established so I worked with RKA + D to design a look and feel and build the website. They wanted a clean simple look to showcase the work that they had done in the past and attract new clients. The result is a simple, clean, modern brochure website.